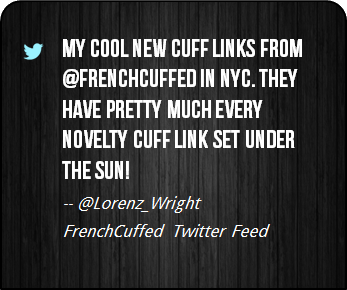 If you are a fan of Michael Jai White, kung fu, the CIA, Vietnam, black power or Gloria then these are a dream come true. 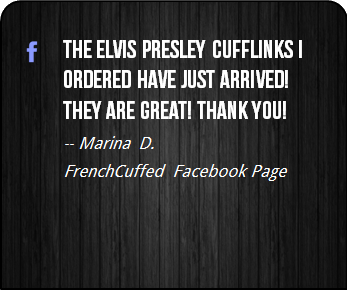 These cufflinks are perfect as a personalized stocking stuffer for the world's best Dad, whether that be for a wedding event, something businessy or for no specific reason at all. 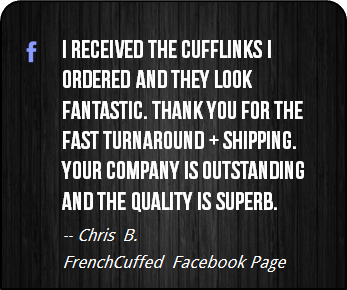 When it all comes down to it, these unique black and yellow cufflinks make your french cuff a focus of attention, which sure is better than cufflinks that are forgettable. 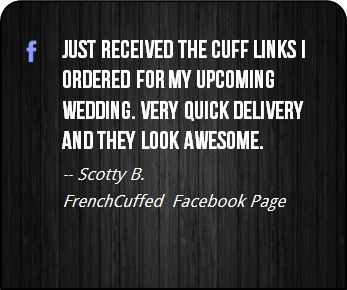 These Black Dynamite Cufflinks are down right charming and the black and yellow face of these cufflinks will add deft personality to any french cuffed shirt. 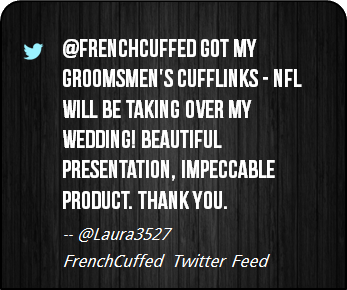 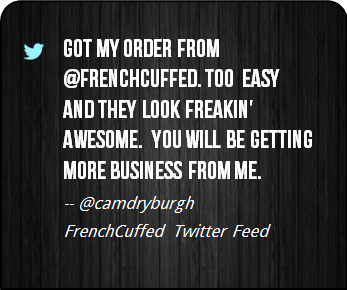 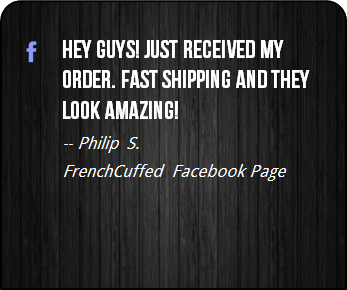 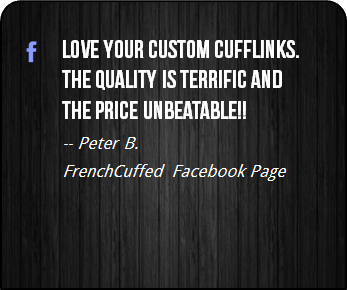 At FrenchCuffed we strive to make unique cufflinks that will make people happy and these Black Dynamite Cufflinks are sure to bring a jealous grin from anyone that checks them out.